Introducing a new hero for a new era of magic! 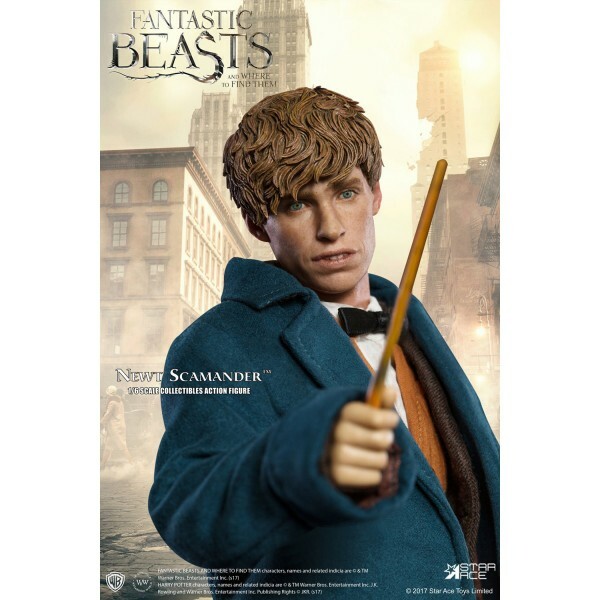 The Wizarding World of Harry Potter got an extension beyond the original books and movies with the new film series “Fantastic Beasts and Where to Find Them” which features the magizoologist Newt Scamander played by Eddie Redmayne. 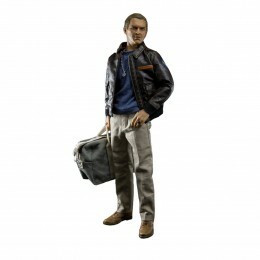 The development team at Star ace has conducted extensive research about the costume from the movie and his special case. 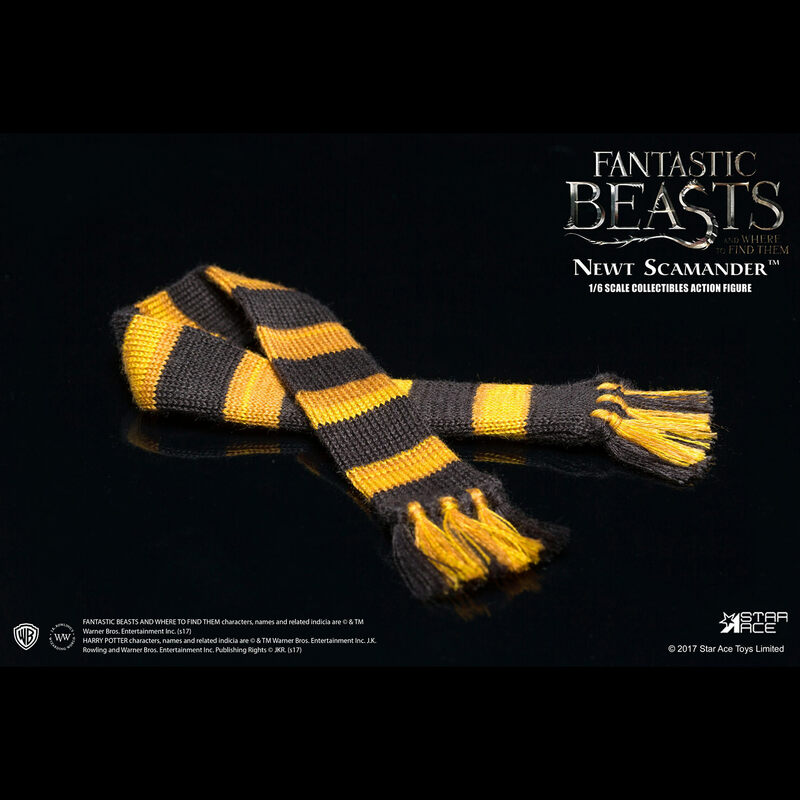 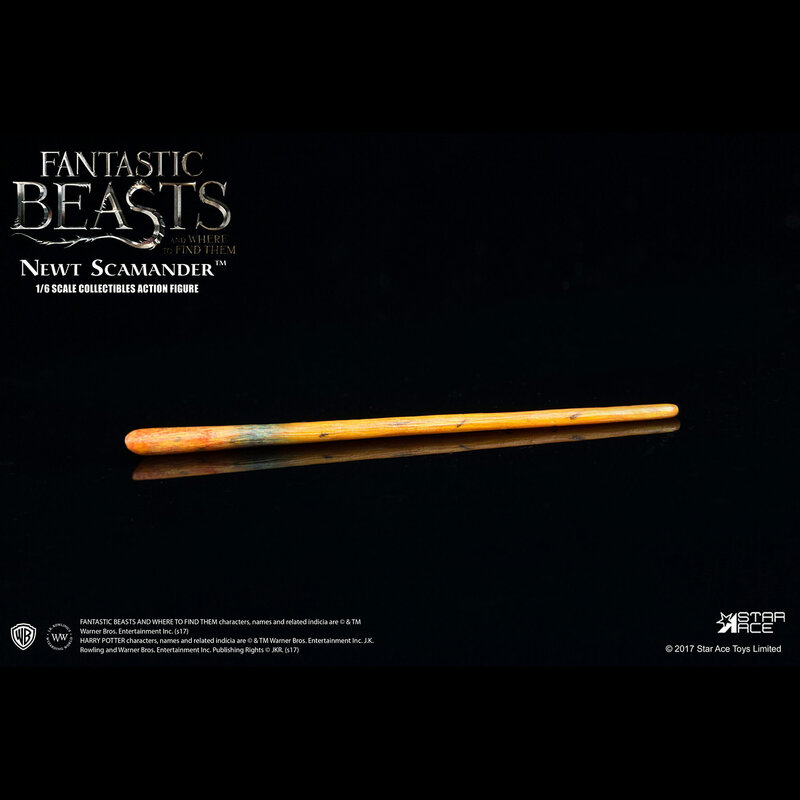 Featuring wands, different kinds of fantastic beats including Niffler, Bowtruckle, an Occamy egg and more! 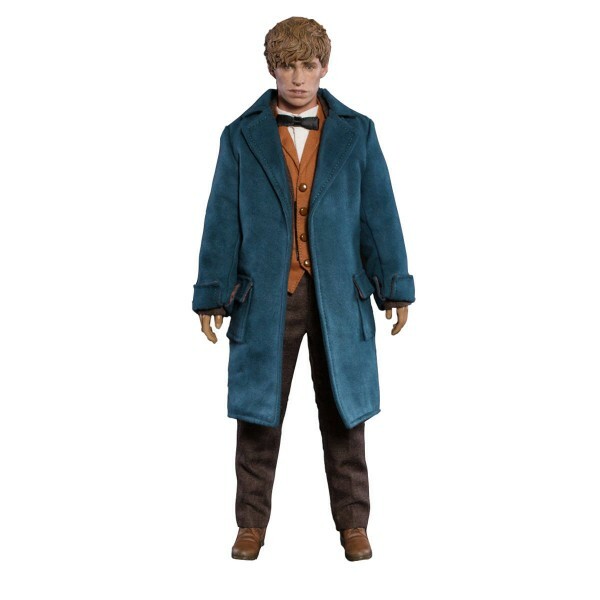 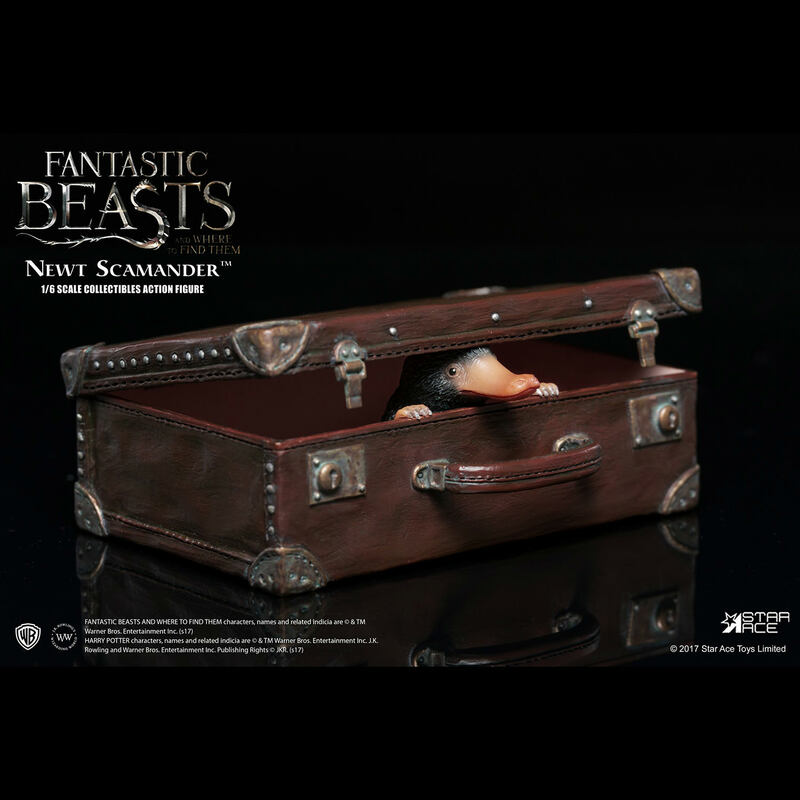 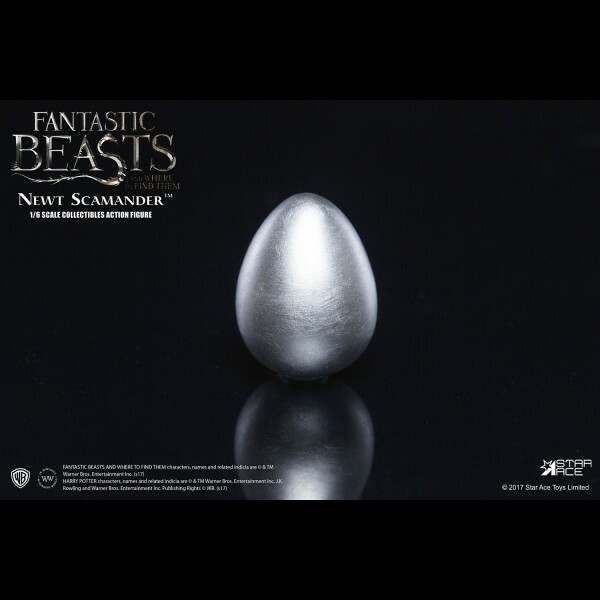 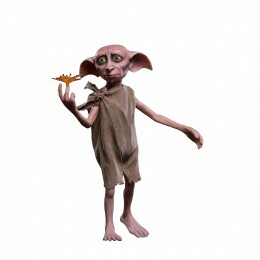 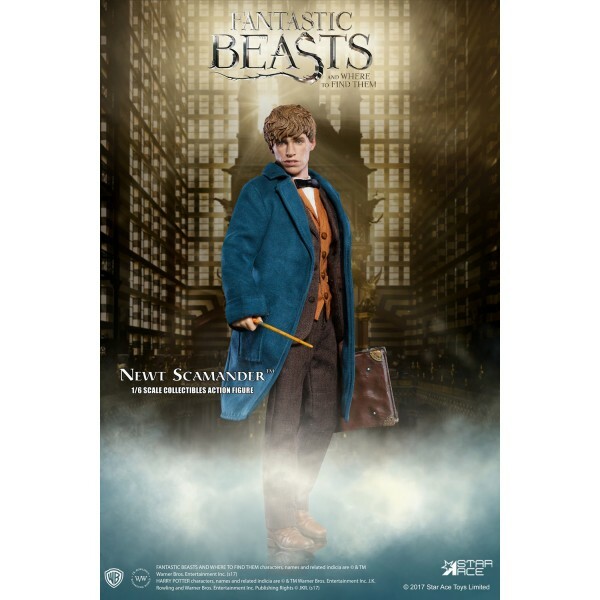 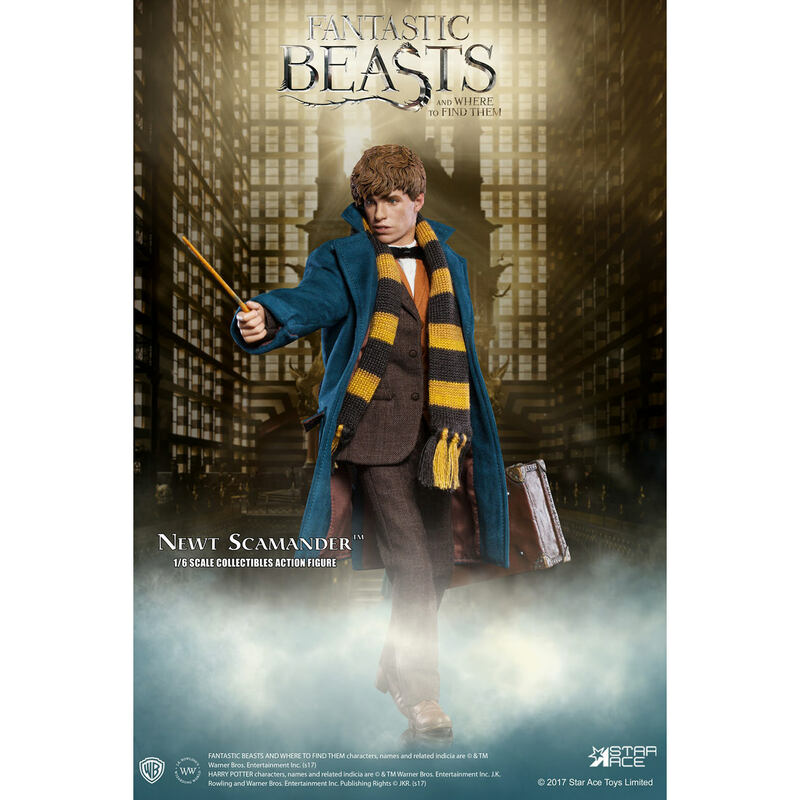 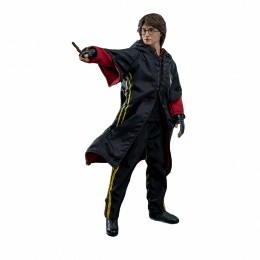 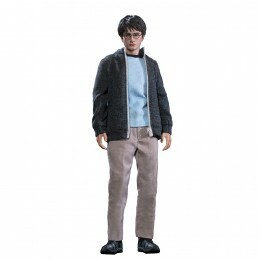 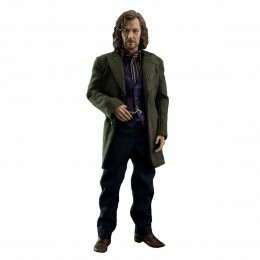 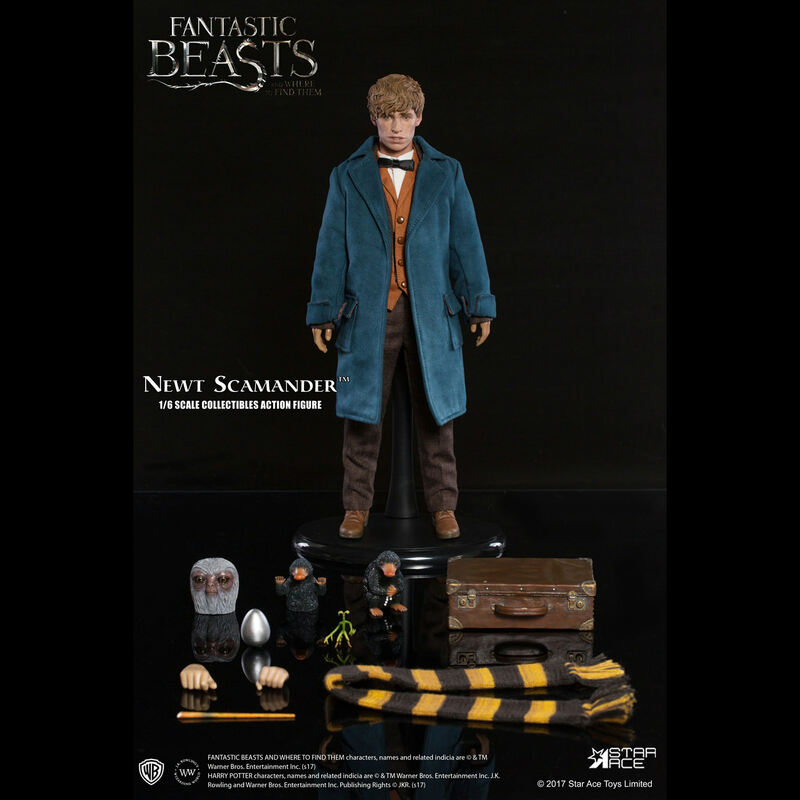 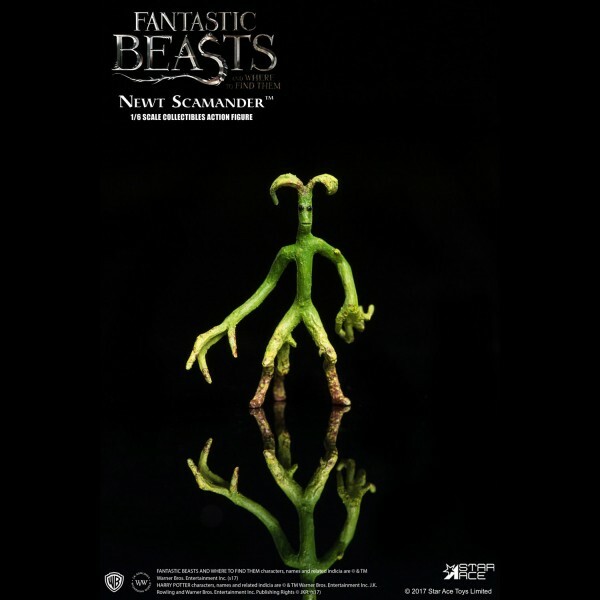 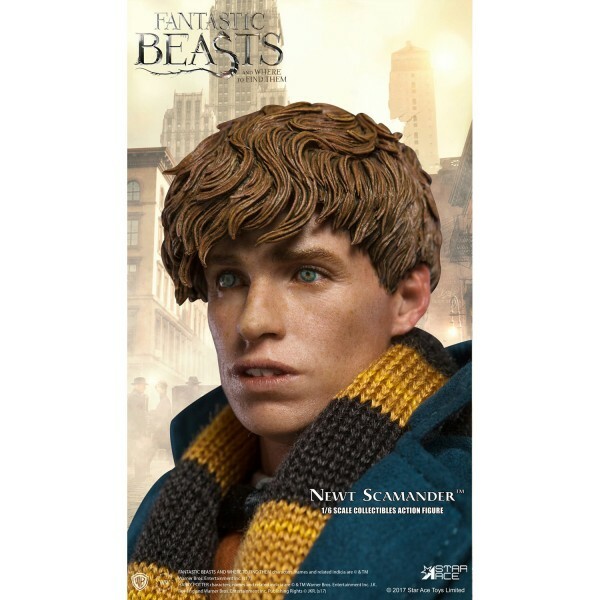 Don't miss your chance to add this figure to your Fantastic Beasts collection! 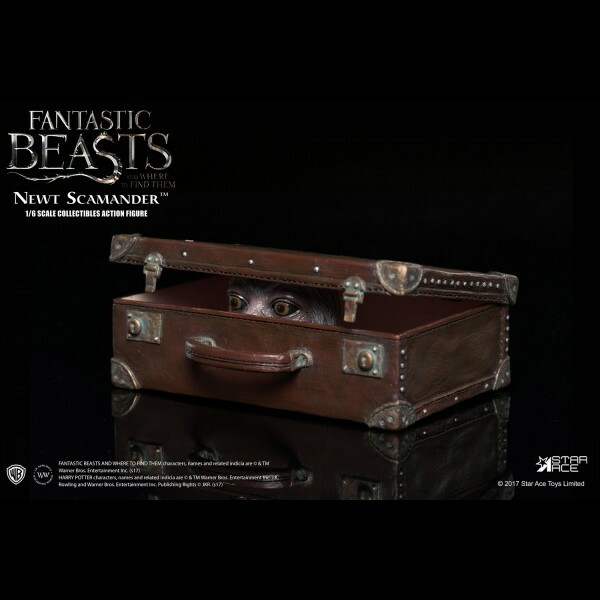 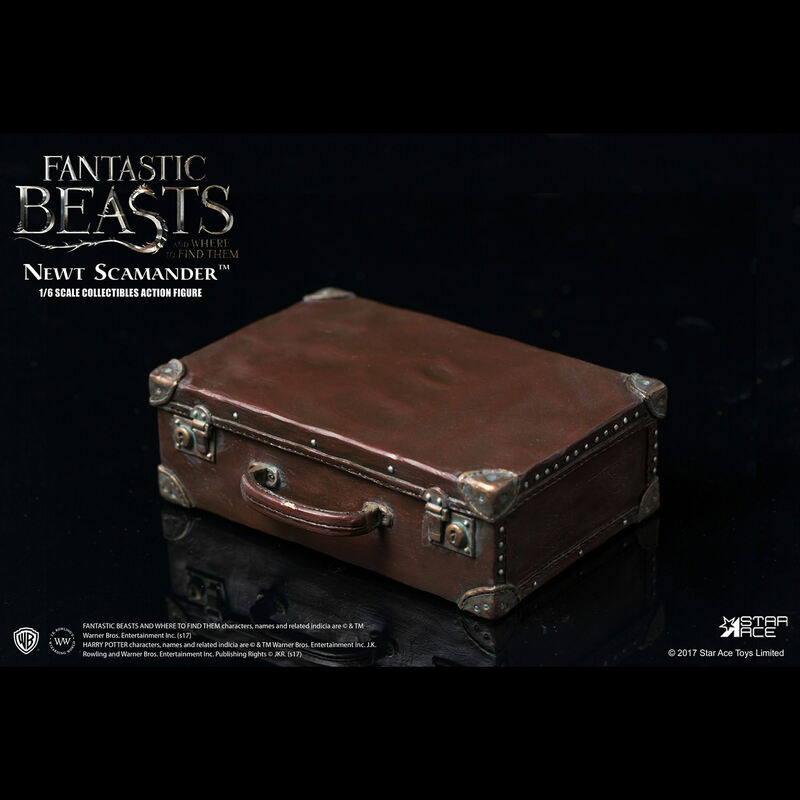 Newt’s case – which opens to allow his fantastic beasts to peek out.